please note that from 1st january 2011 a city tax will be introduced in the city of rome. 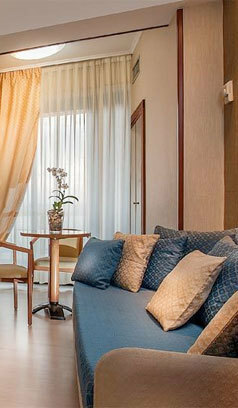 this will be a fixed stay contribution for all the client staying in the city of rome. the contribution for 4 and 5 stars hotels is € 6,00 per person, per day - up to a maximum of 10 consecutive nights. 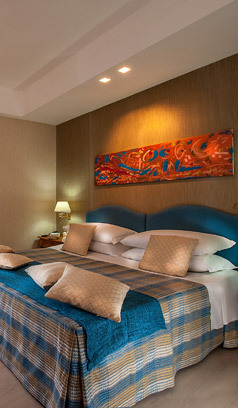 rate are inclusive of buffet breakfast tax and services and intended for the whole stay. please note that from 1st september 2014 a city tax will be introduced in the city of rome. 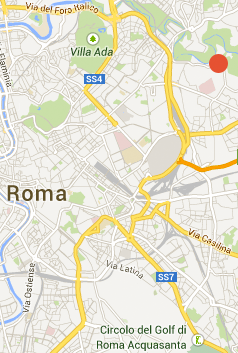 this will be a fixed stay contribution for all the client staying in the city of rome. the contribution for 4 stars hotels is € 6,00 per person, per day - up to a maximum of 10 consecutive nights. 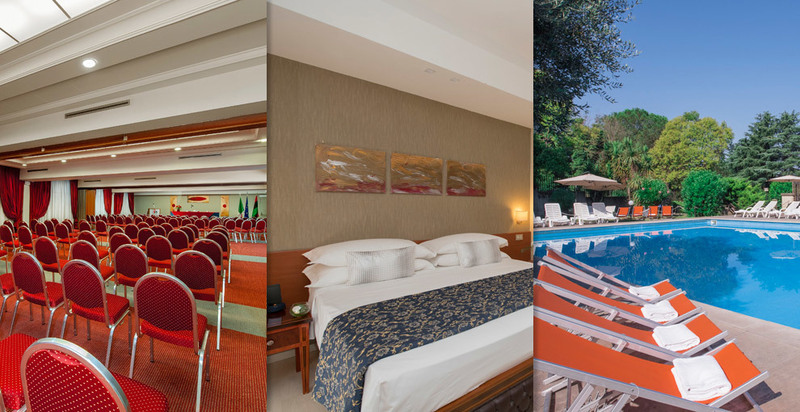 13% discount if you book 1 day prior arrival, room and buffet breakfat included, PREPAID NO REFUNDABLE The contribution for 4 stars hotels is € 6,00 per person, per day - up to a maximum of 10 consecutive nights. 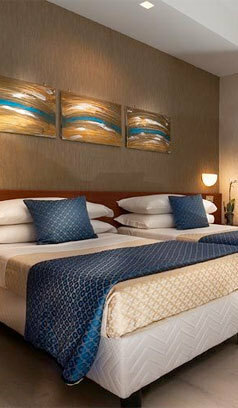 Prepaid not refundable rate 18% OFF (buffet breakfast included) bookable within 15 days before arrival. PREPAID NO REFUNDABLE The contribution for 4 stars hotels is € 6,00 per person, per day - up to a maximum of 10 consecutive nights.